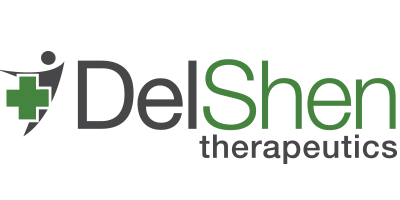 Licensed Producers / Delshen Therapeutics Corp.
Delshen Therapeutics Corp is a group of a medical marijuana growers in Ontario who are fully licensed to cultivate marijuana pursuant to the Access to Cannabis for Medical Purposes Regulations (ACMPR). They anticipate that their state-of-the-art facility in Kirkland Lake, Ontario will set the industry standard for producing consistent, affordable, medical-grade cannabis products. Delshen Therapeutics is positioned to become the leading Canadian licensed producer and provide access to high quality medical-grade cannabis products to patients in need across the country. Their team consists of a group of highly specialized, hands-on professionals that have experience in a variety of disciplines, from healthcare to agriculture to business and finance. Delshen Therapeutics Corp’s medical marijuana growers in Ontario are driven by a leading-edge management team and board of directors. The company has fostered partnerships with the industry’s top innovators, educators, investors and advocates. They anticipate that these strategic partnerships, along with their highly qualified and specialized team, will be the key to their success.